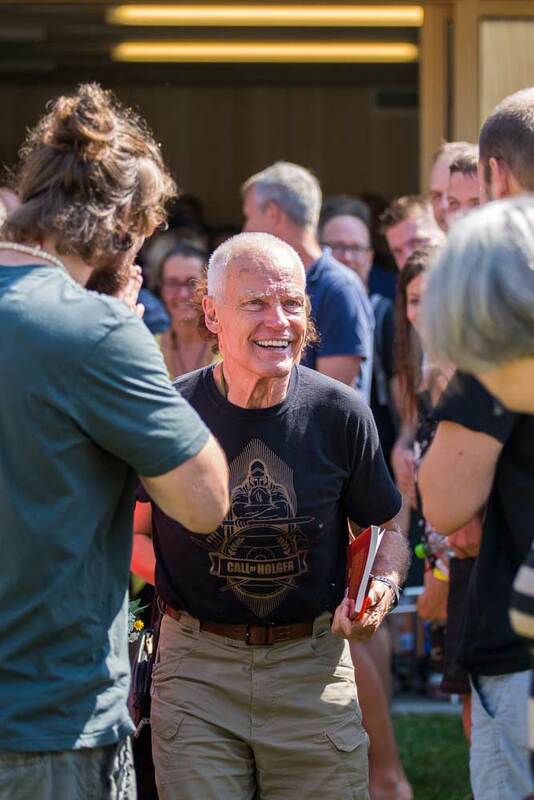 Lama Ole travels around the world every year, but cannot be everywhere. 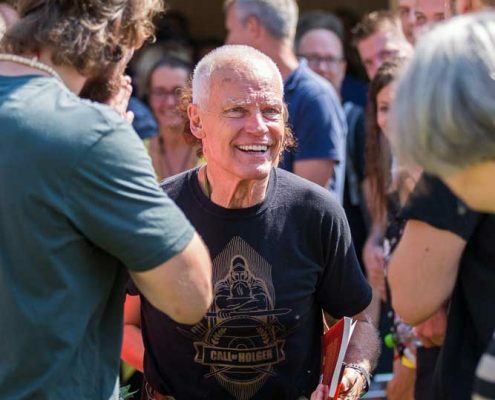 He has empowered many of his close students to teach on his behalf. 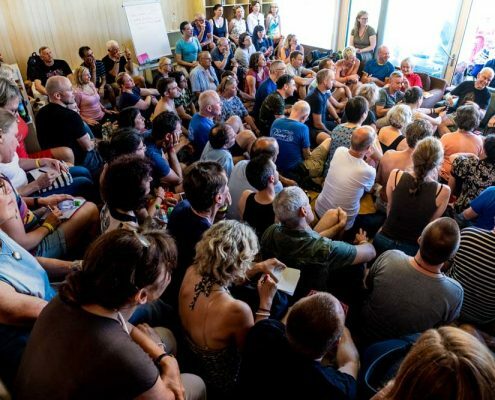 Between them these teachers cover every country where there are Diamond Way centers, giving public lectures about basic Diamond Way Buddhist topics. 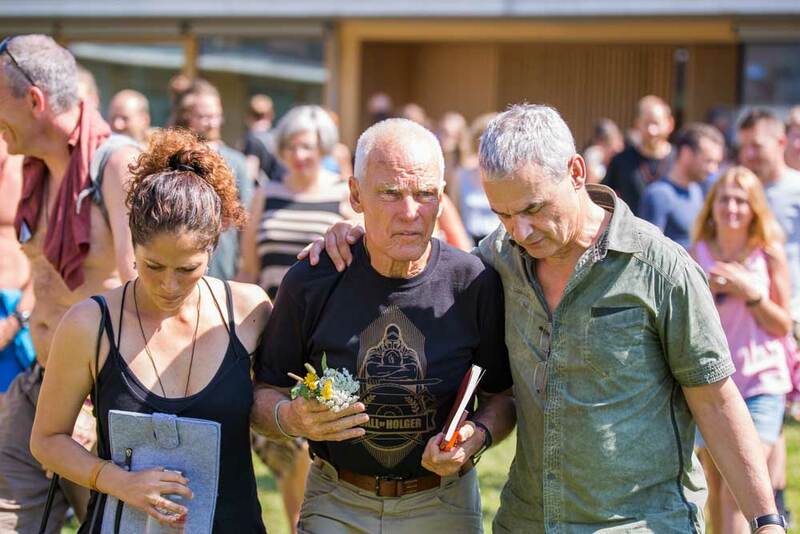 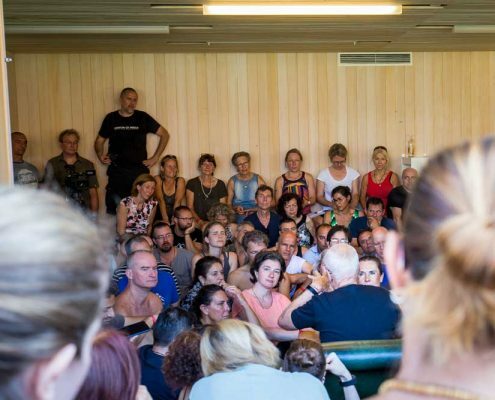 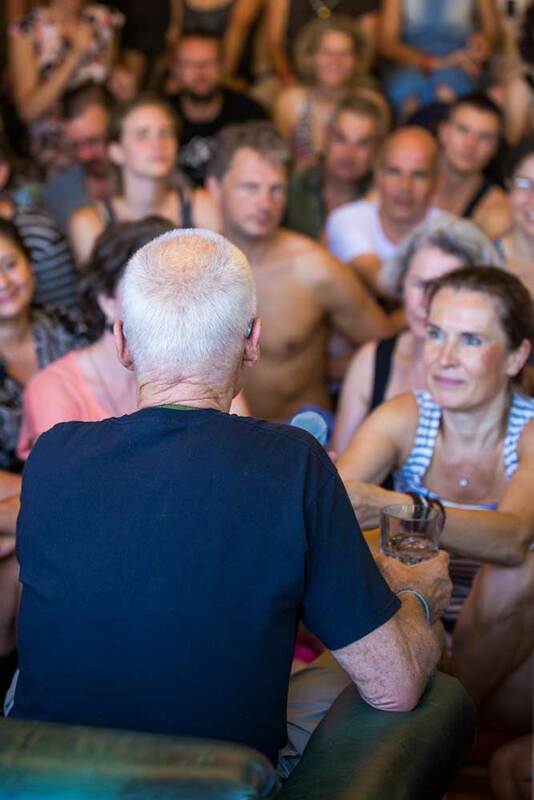 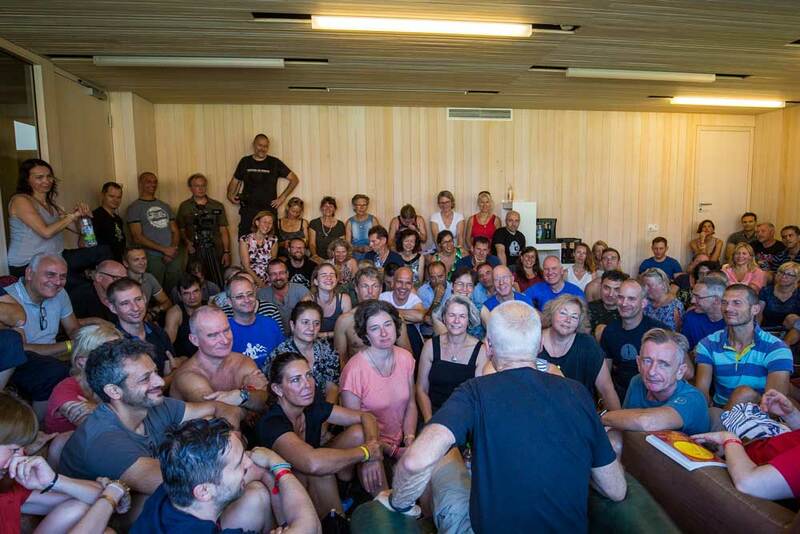 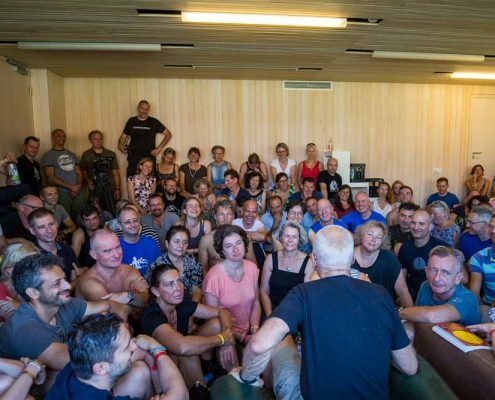 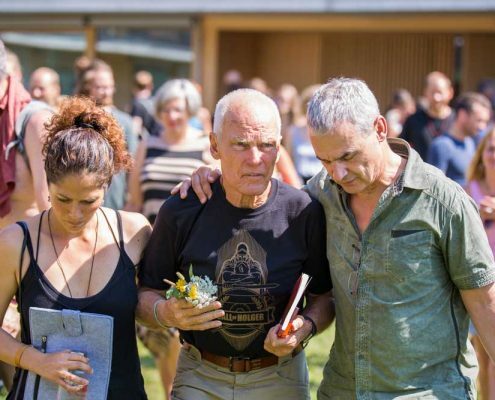 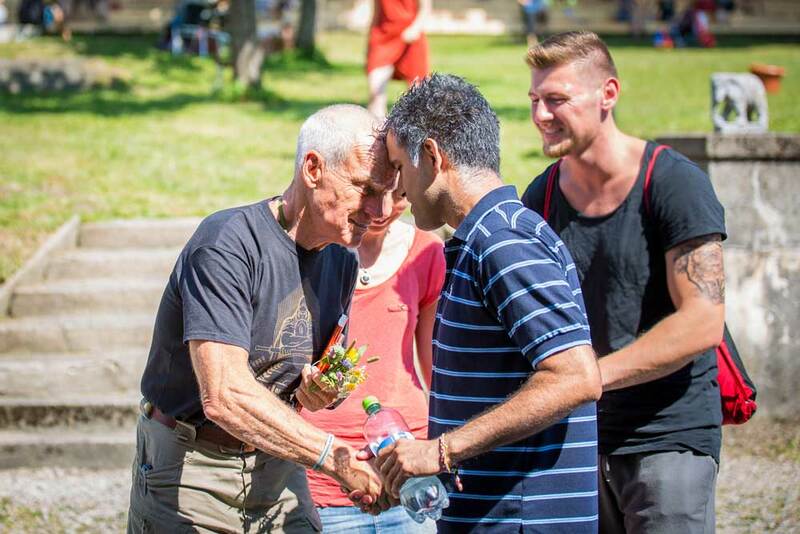 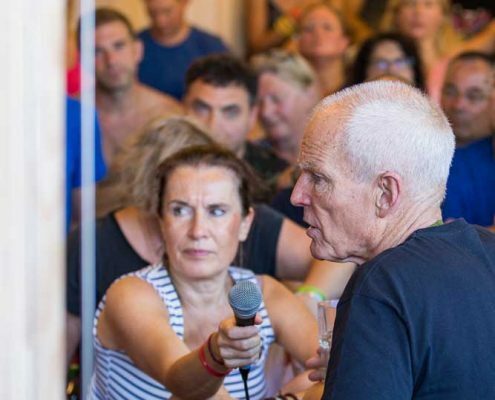 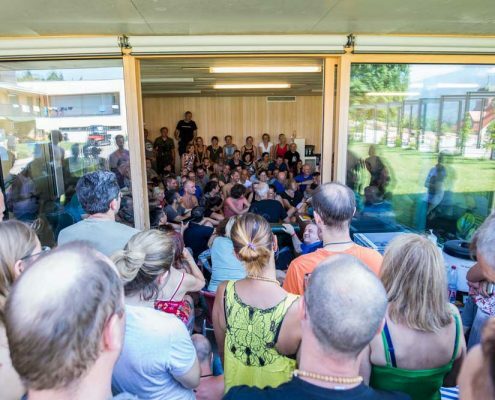 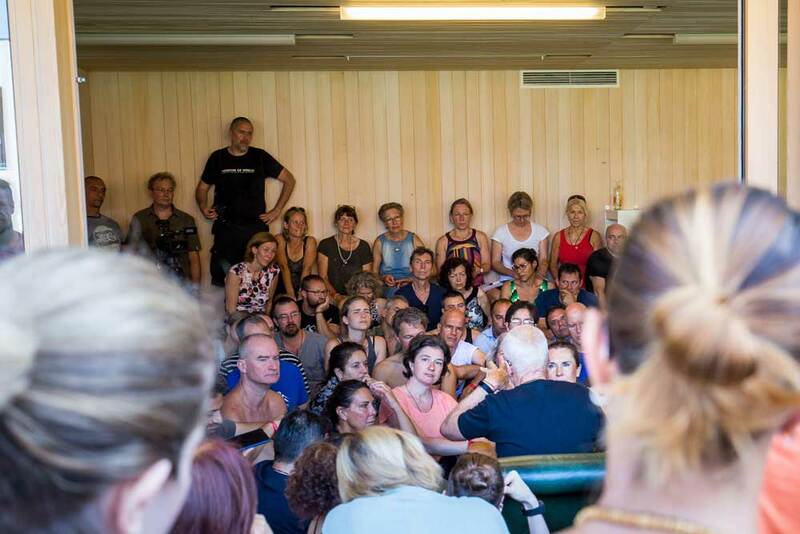 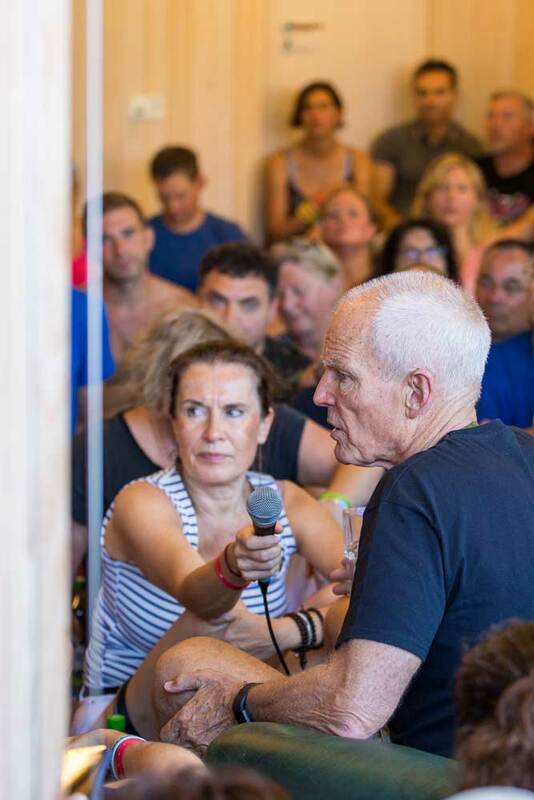 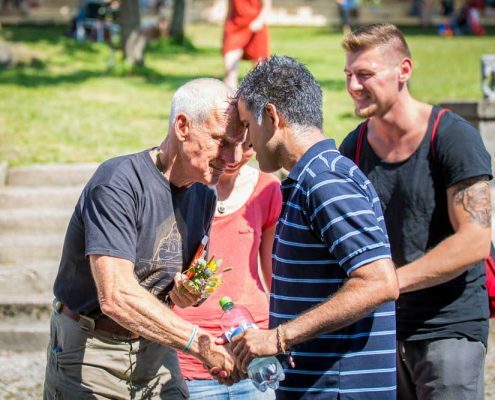 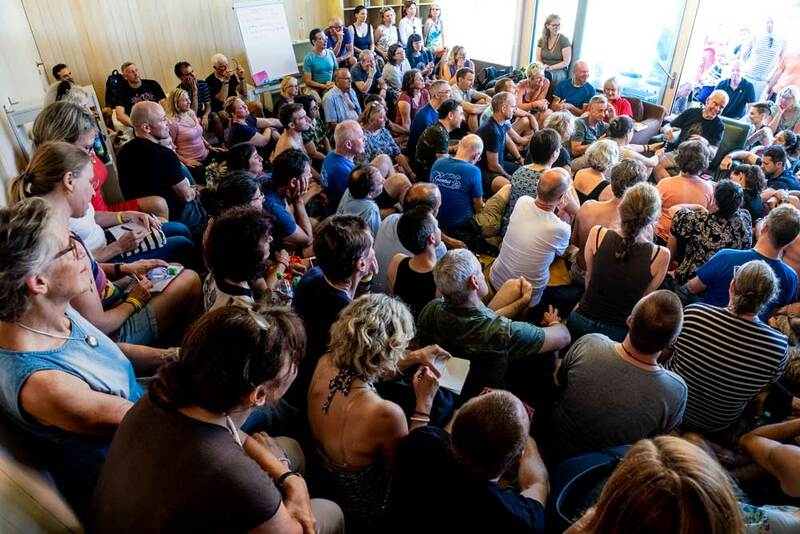 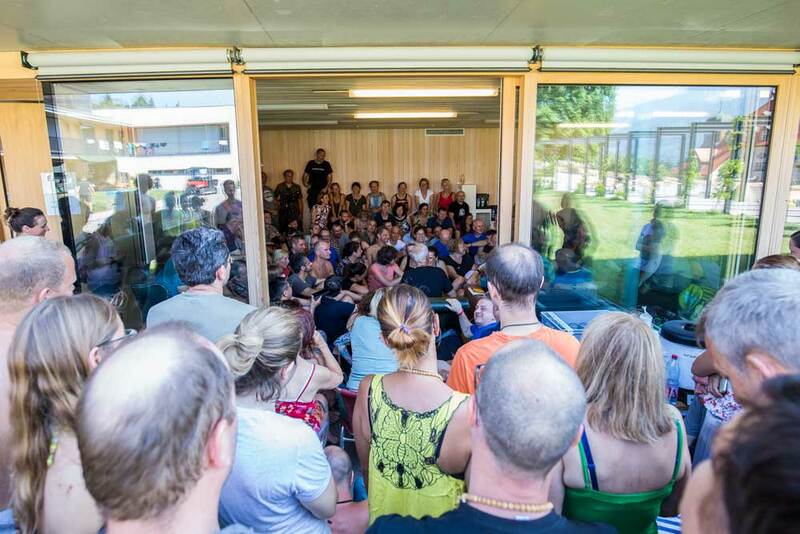 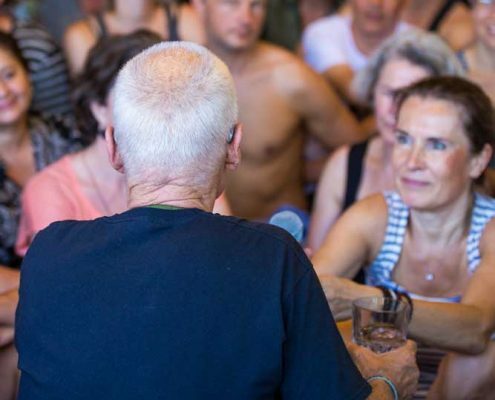 Every year during the Summer Course and at other occasions, Lama Ole meets up with them to spread important information, to answer questions and to give his much sought-after advice.